The proliferation of the social and digital channels has changed the way brands are built. Brands are now built ‘bottom up’ as much as ‘top down’ across a huge range of fragmented interactions. Global ad spend on social media is expected to exceed US $20B in 2016 (5 yr CAGR of >30%), while traditional media ad spend continues to decline. The introduction of operational social media tools has not uncovered brand equity building social media practices. Zavy is a software as a service (SaaS) platform that helps businesses grow better brands in social media and digital. Using proprietary algorithms and analytics, Zavy shows users how their organisation is performing in real time. With class leading breath of data capture, Zavy creates an overall view of brand performance in social and digital down to diagnosing post by post performance. The exceptional user interface provides ‘point and click’ simplicity without compromising the clarity of insight. Zavy wants to be the global leader in social media analytics, this is a market that is worth more than $1b USD per annum. The company is forecast to have over 70 customers by FY18 and have EBIT of $936K. The capital raised will be used to build the sales and marketing resources, development and establish more resellers internationally. Zavy is looking to raise between $250k and $650k of new equity capital to accelerate growth, this represents between 11.11% and 24.53% post money ownership. Zavy is pleased to announce that Nestle Australia have verbally accepted the proposal to pilot Zavy in their business. This presents an enormous opportunity with a multi-national client. This will see Zavy’s annualised revenue increase to $340k and represents growth in annualised revenue of over 25% since the offer opened in October 2016. This is an important milestone for Zavy as it signals gaining traction in the Australia market. Nestle has the potential to be distribute the Zavy product to the wider global group. NZ Post have requested to upgrade their Zavy subscription to Zavy Premium. NZ Post have been using Zavy since July to monitor their social performance but more importantly inform their social media strategy. 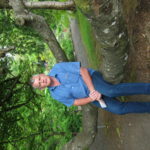 The original subscription has given them the understanding they needed on how people are responding to their activity across the the key social media platforms. 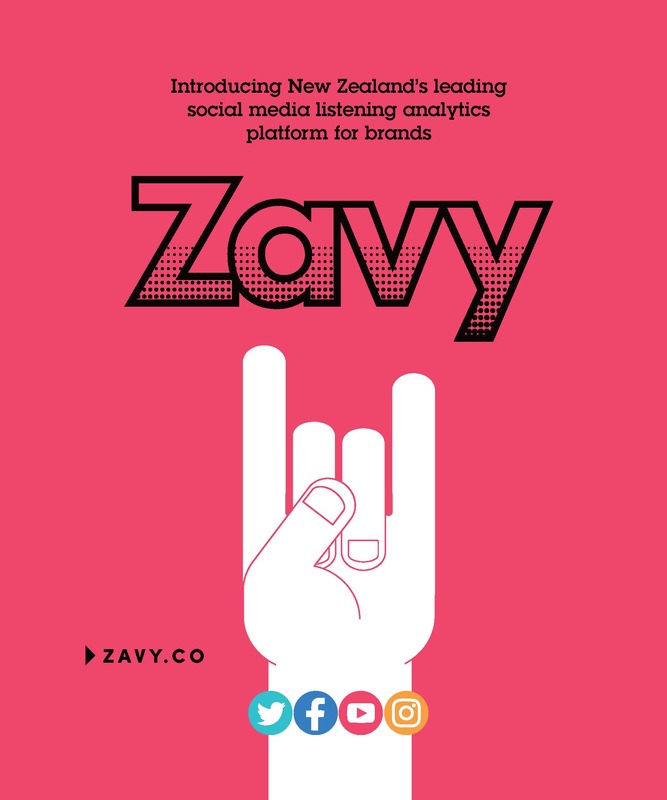 The upgrade to Zavy Premium will provide a view of the natural topics of conversation people are having about NZ Post, other brands of interest and key topics in Facebook including gender, age and location. Please contact info@crowdsphere.co.nz with any questions regarding the Zavy business or campaign.